Krushelnytsky, Ivan [Крушельницький, Іван; Krušel’nyc’kyj], b 12 November 1905 in Rohatyn, Galicia, d 17 December 1934 in Kharkiv. (Photo: Ivan Krushelnytsky.) Poet, graphic artist, and art critic; son of Antin Krushelnytsky. 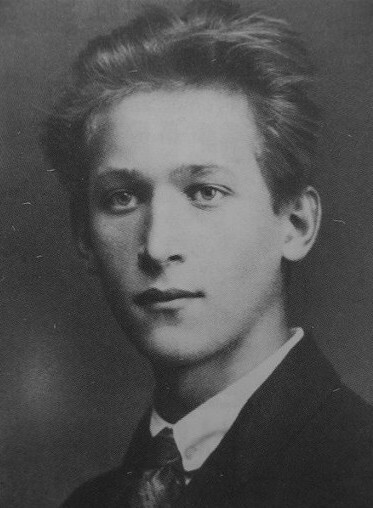 After graduating from the University of Vienna (1927), he taught at the Ridna Shkola seminary in Stryi (see Ridna Shkola Society). From 1929 he helped his father publish the Sovietophile journal Novi shliakhy. 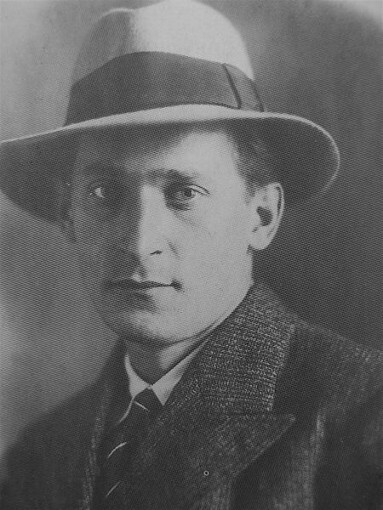 He published several collections of modernist poetry, including Vesniana pisnia (Spring Song, 1924), Iunyi spokii (Youthful Serenity, 1929), and Buri i vikna (Storms and Windows, 1930), and the dramatic poems Spir za Madonnu Sil’viiu (The Dispute over Madonna Silvia, 1930) and Na skeliakh (On the Cliffs, 1931). 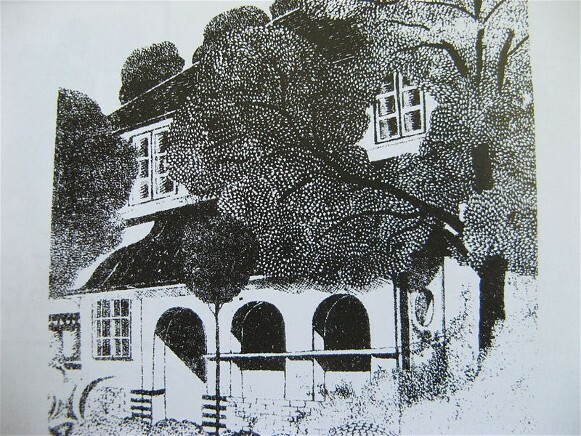 His graphic works were published in a separate collection. 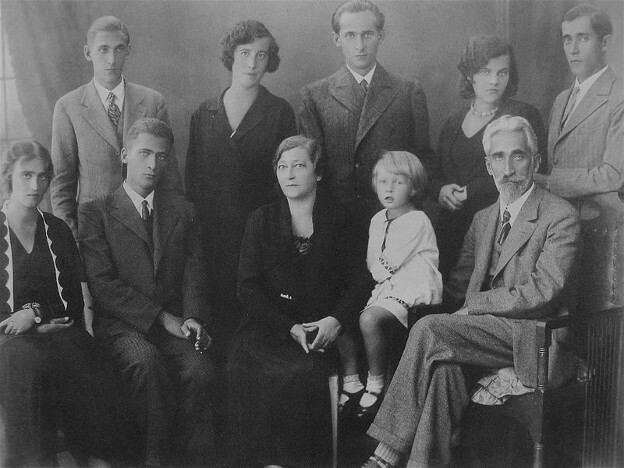 Immigrating to Soviet Ukraine in 1934 with his family, he worked briefly at the VUAN Institute of the History of Material Culture. He was shot by the Soviets in 1934 and was posthumously ‘rehabilitated’ after Joseph Stalin's death. 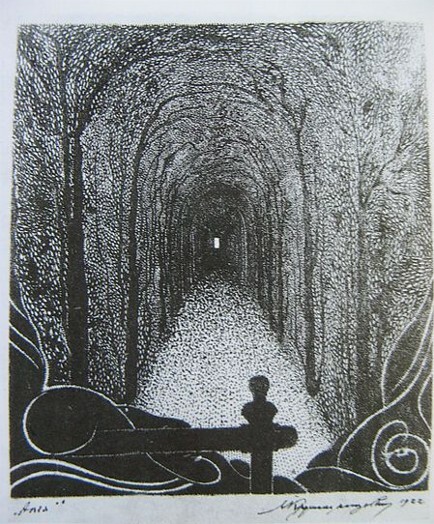 A selection of his poetry was published in Kyiv in 1964.